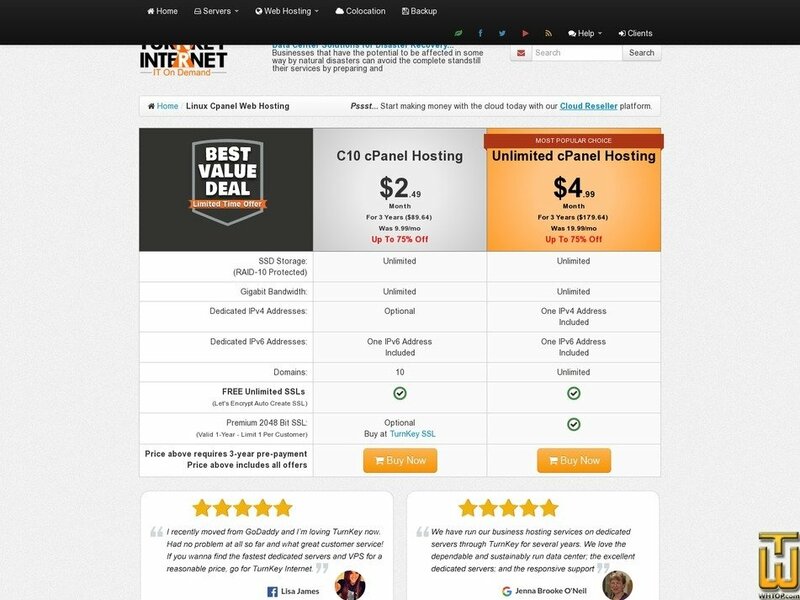 See also original Unlimited cPanel Hosting plan location on their website! Payments: All major credit cards including VISA, MasterCard, American Express, Discover, VISA/MC debit cards. We also accept Paypal, Paypal e-Check, Moneybookers, Google Checkout, and Bitcoin via BitPay.